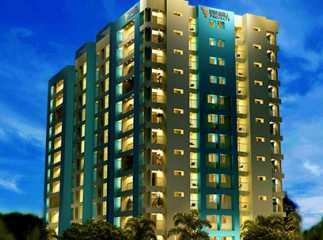 Trivandrum is one of the most desired residential hubs in Kerala. 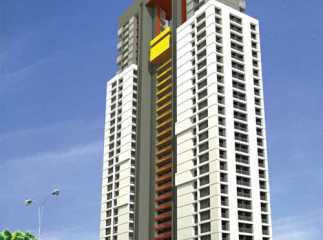 In recent years, the demand for property in this area has witnessed a surge. Thanks to the development of several housing complexes in the area, people are moving to this region from various parts of the world. 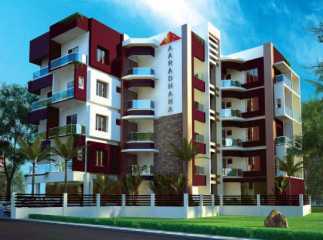 The demand for Property in Trivandrum has been rising over the years, particularly after the infrastructural projects were undertaken in the region. The upgraded roadways, transportation system and the security facilities have led to the popularity of residential property in the region. 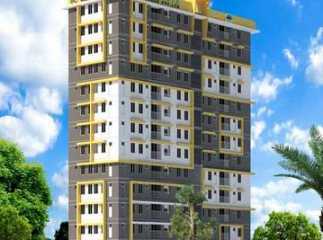 The projects in Trivandrum are attracting investors and homeowners, due to the high value of property on sale in this zone. 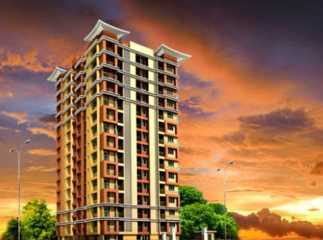 With the increase in demand for property, the prices of apartments have also gone up in the last few years. People interested in investing in the property should make their move now, considering the rising prices of property in the region. 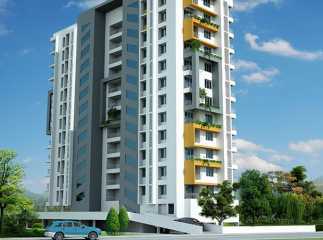 The properties in Trivandrum come with a lot of advantages, particularly, due to their centralized location. 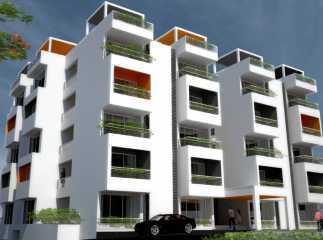 Residents in these apartments can easily reach the desired destinations through an enriched network of roadways. The commercial zones are also easy to reach from the area. In terms of economy, the area has shown substantial development in recent years. A number of blue-chip companies are coming up in the region. Evidently, employment opportunities are high in Trivandrum. When you move to the flats in Trivandrum, you will get an easy access to the large number of entertainment zones in the region. Several shopping malls and multiplexes are located close to the area. 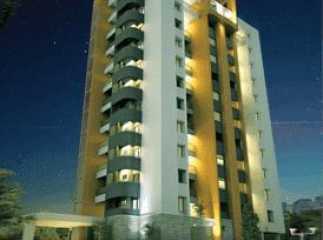 The residents will find no dearth of entertainment facilities when they shift to the residential complexes. The area also has a well-developed educational and health infrastructure. The important schools in the area include St. Mary’s Higher Secondary School, Arya Central School, The Charter School, Technical Higher Secondary School, Model Finishing School, St. Joseph's Higher Secondary School, Infant Jesus Central School, and Mary Nilayam School. 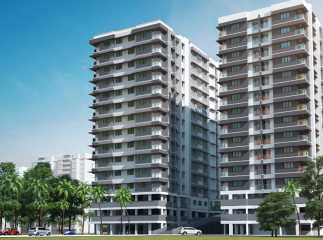 People residing in the apartments in Trivandrum will have swift access to a number of hospitals in the region, including Nirmala Hospital, Navajeevan Naturopathy Hospital, Chaithanya Eye Hospital & Research Institute, GG Hospital, and Trivandrum Medical College. 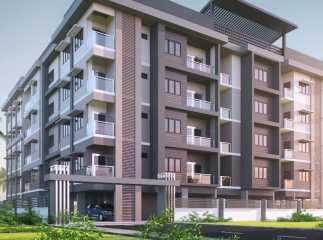 Well, the plots in Trivandrum have been customized for the high end as well as mid-range buyers. 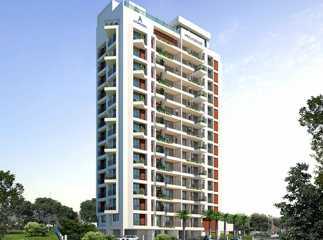 You can book 2, 3 and 4 BHK apartments in the upcoming projects. 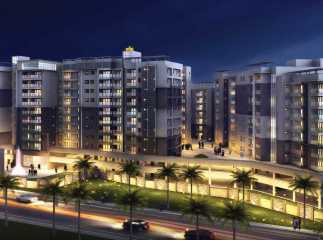 People with a fascination for green living will enjoy the landscaped gardens and wide green zones in the complex. 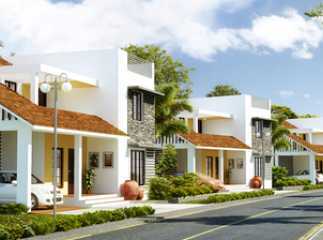 The villas in Trivandrum bring you a luxurious living infrastructure. 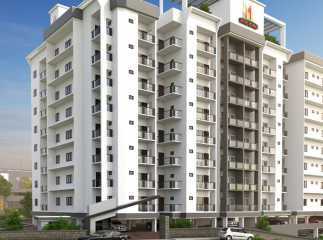 The residential complexes come with a number of lifestyle and healthcare amenities. These include swimming pool, gym and a dedicated play area for children. You can also enjoy your time in the meditation hall, or socialize with others in the clubhouse. The residents can also arrange for meetings and conferences in the banquet hall. 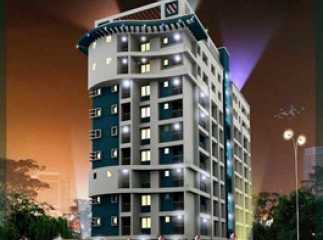 Investors willing to strike a profitable deal should invest in the property in Trivandrum Kerala now. The elegant apartments bring every luxury amenity you crave for. Enjoy an aristocratic life in the green surroundings, while you remain close to the city.